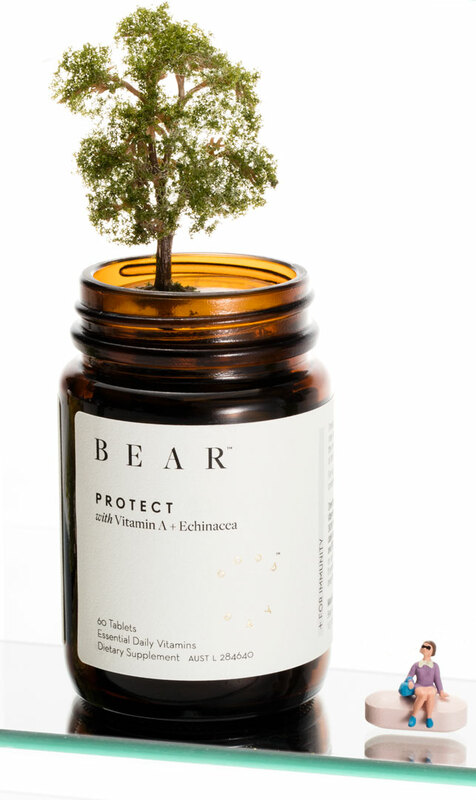 Like a bear hug for your insides, BEAR Journal will squeeze the living daylights back into you, Purahealth puts skin wellbeing first with antioxidant-boasting capsules of turmeric, ginger and black pepper and Beauty Boosters is a smooth operator, with Evening Primrose, fish and linseed oil. Whilst Zilch is an all-natural assault on zits (take that, Roacutane), Tonik takes the ‘yuck’ out of ingesting apple cider vinegar and coconut oil – compacting it in one nifty little tablet. Tipping the powdery side of the goodness scale, a sprinkling of green dust a day may keep the doctor away. 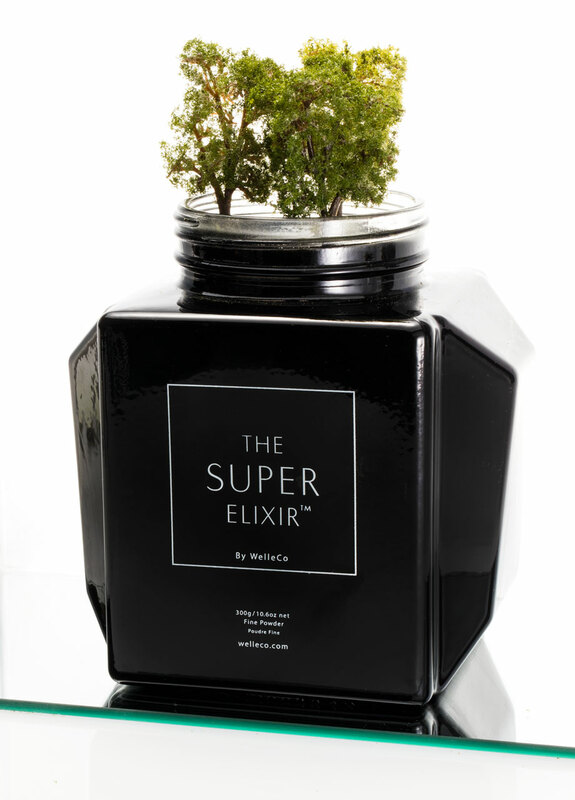 A sprinkling of The Super Elixir may also give you ‘the body’ of Elle McPherson (operative word being: may), and while we don’t like our chances of an overnight supermodel overhaul, our insides will revel in the 45 natural ingredients, said to alkalise and promote gut health. 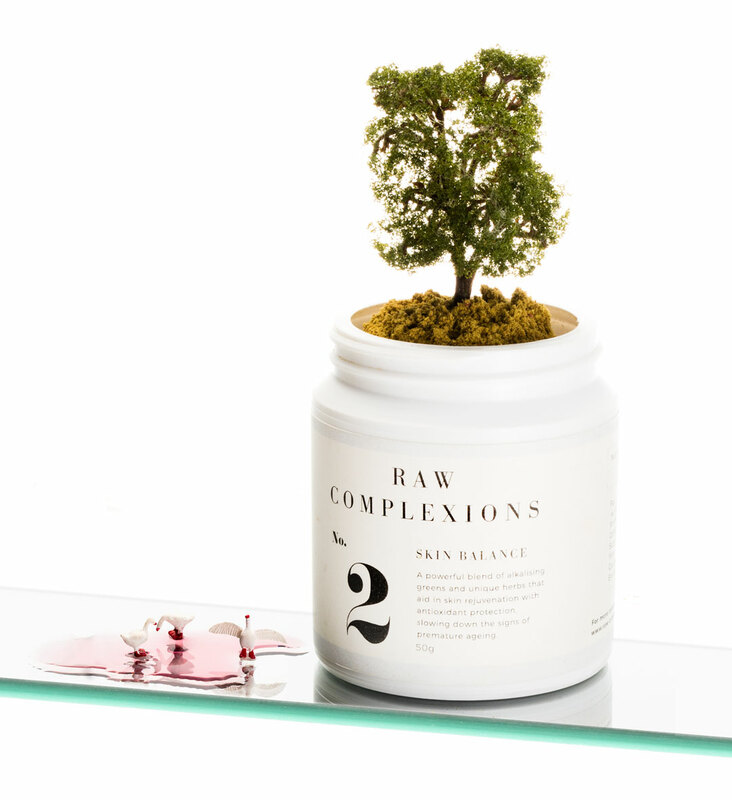 As too, Raw Complexions earthy little powder, which is so natural you’ll be sprouting green from the inside out, and of course, The Beauty Chef’s famed powders and beauty brews – who we eternally want on our green team. There’s even drinkable rose petals, which, when blended purposefully with cold-pressed hibiscus and pure vanilla not only make for a delicious Rose Spritz (just add soda, ice and squeeze of lime) but can aid inflammation and digestion. Choose the green life, and gobble up, guilt-free. At last, an inside job that is noble.